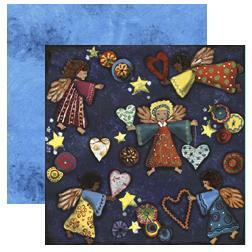 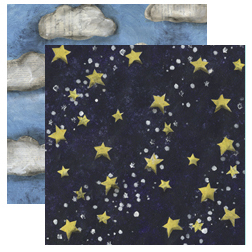 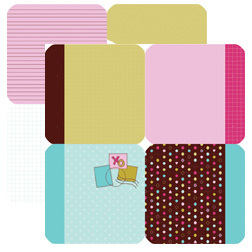 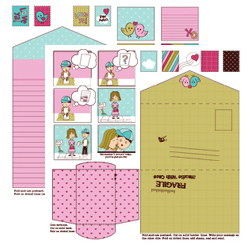 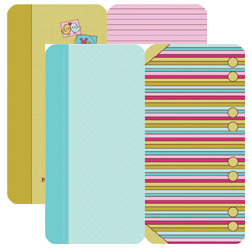 Premium 12" x 12" double-sided paper from Dream Street Papers. 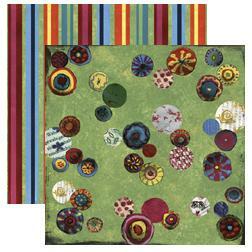 12x12 double-sided Die-Cuts to coordinate with the collection. 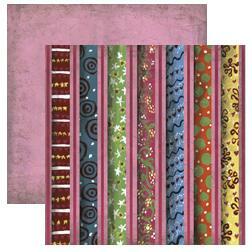 Double-sided heavyweight paper from Dream Street Papers.